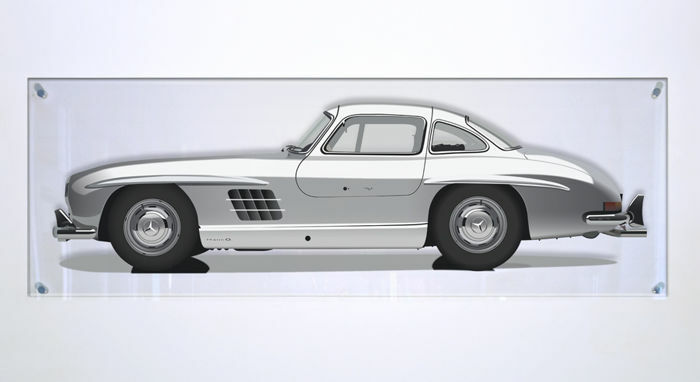 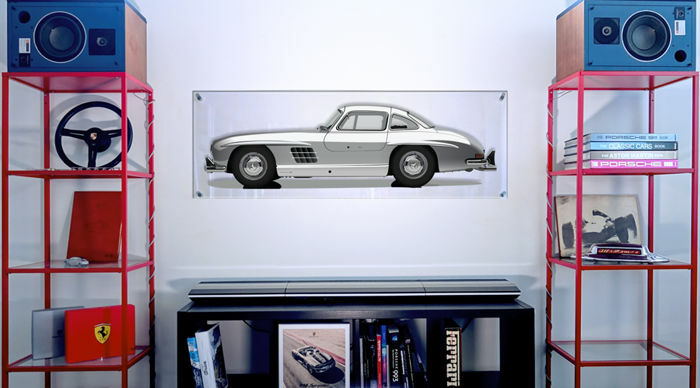 Large plexiglass framed printing representing the Halmo interpretation of the legendary Mercedes 300 SL GULLWING, printed on a rectangular 90x30cmtransparent plexiglass, 5 mm thick. 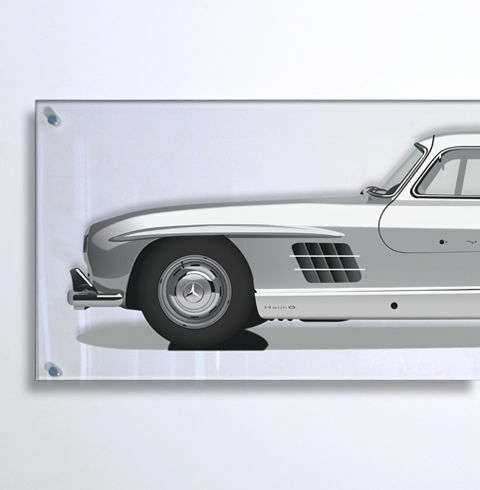 We completely redesign this legendary car to have a unique result, this is a rectangular print of your dream car to be hanged on the wall over your sofa, or to be hanged over you car in your garage. 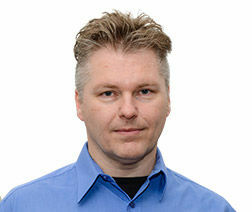 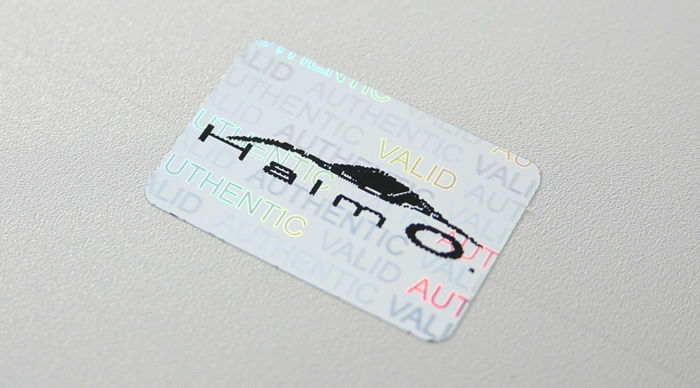 In fact this printing is humidity resistant. 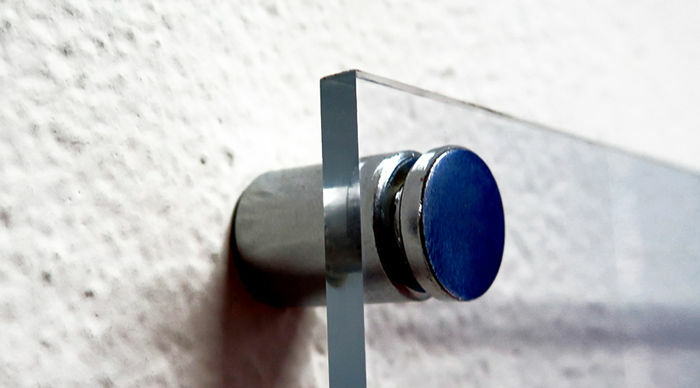 This panel comes with four aluminium supports and a full set of accessories that helps you during the mounting. 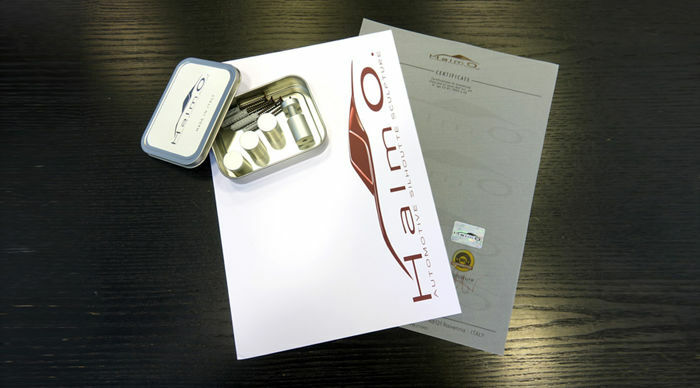 The printed panel comes with a certificate of originality, numbered.